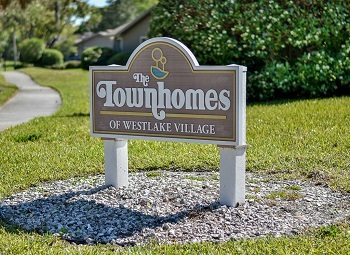 The Townhomes of Westlake community consists of modestly priced homes that don't skimp on quality or size. Townhomes here are 2 or 3 bedrooms, 2 full bathrooms, about 1500 square feet per unit, and many have updated features both inside and out. 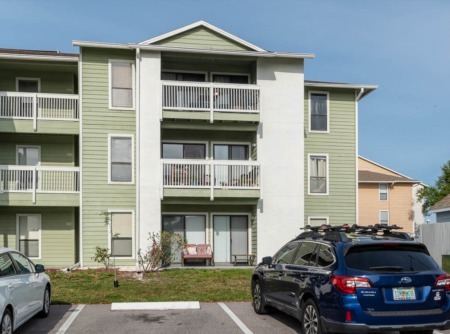 Its a pet friendly neighborhood and the community amenities include a shared pool, tennis and basketball courts, walking trails (on top of the nearby Pinellas Trail for biking), and parks! You'll never run out of things to do in this neighborhood as its close to all the local beaches, famous golf courses, top rated schools, and of course endless places to shop and eat out! You'd be happy to call this community home as Palm Harbor, Florida is one of the nicest and most highly sought after cities in the area, so don't wait to buy! Contact an agent here at Lipply today to make an appointment. Selling your Townhome in Westlake? 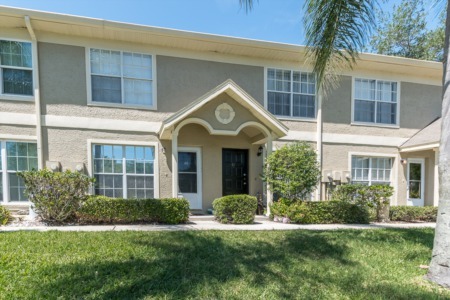 Are you looking to sell your townhome in Westlake? Call Lipply Real Estate today to see what we can do to help you. We have worked consistently in the Palm Harbor community since 2002 and have had many successful completed sales. We would like for you to be our next! We use strategic marketing plans to get your home noticed on the market. Contact us directly at 727-314-1000 or enter your information the form below.